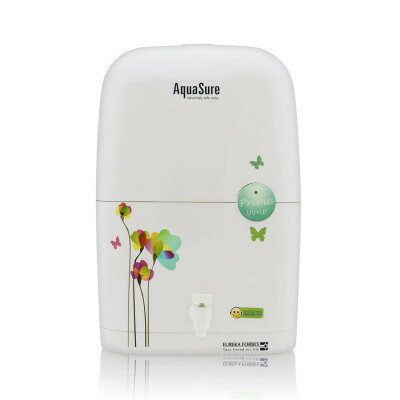 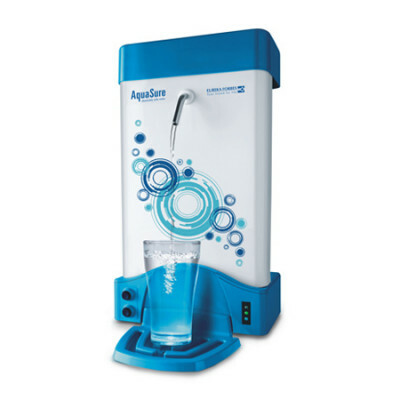 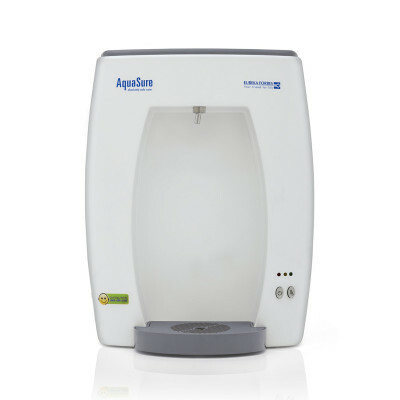 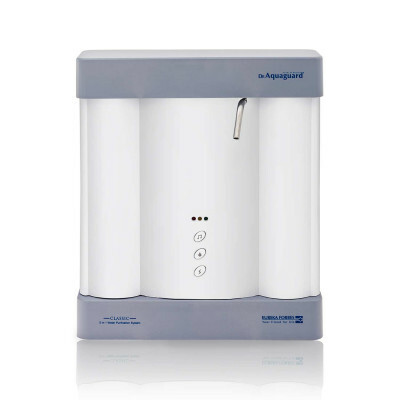 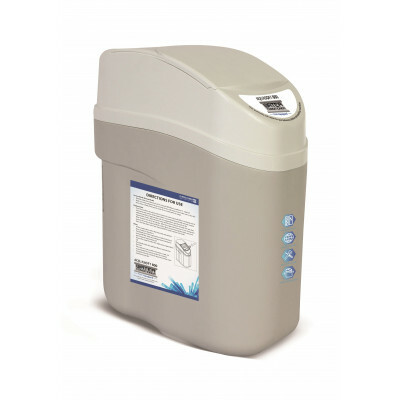 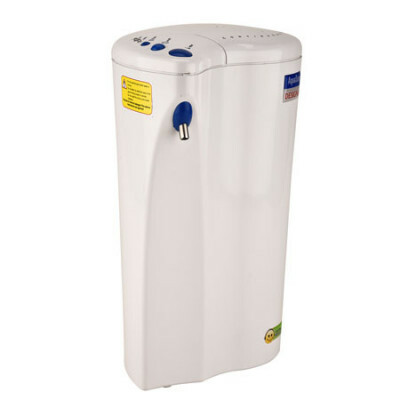 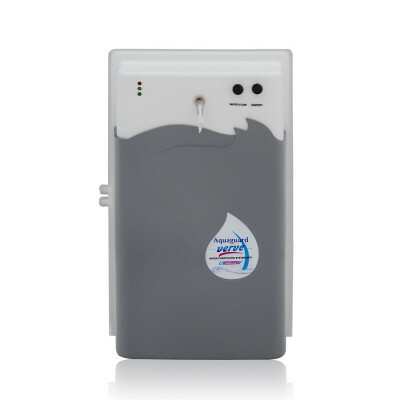 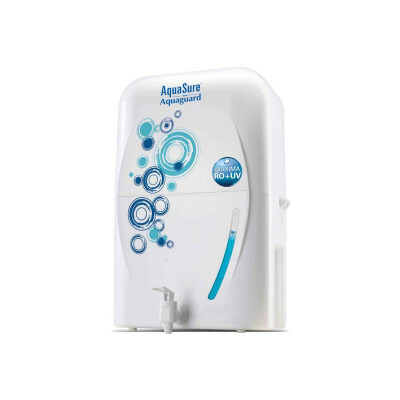 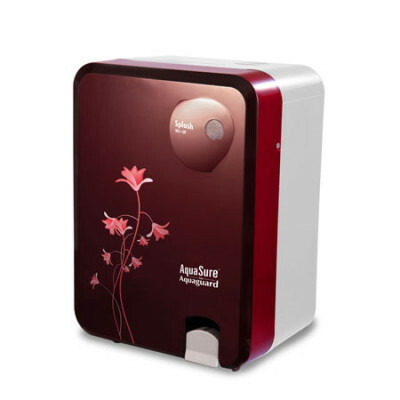 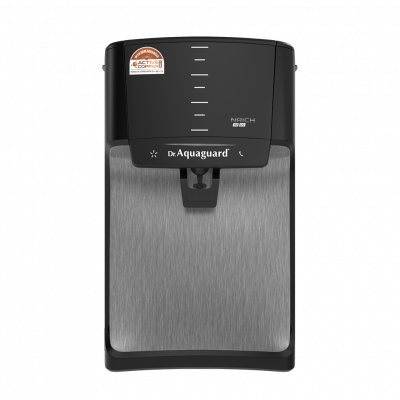 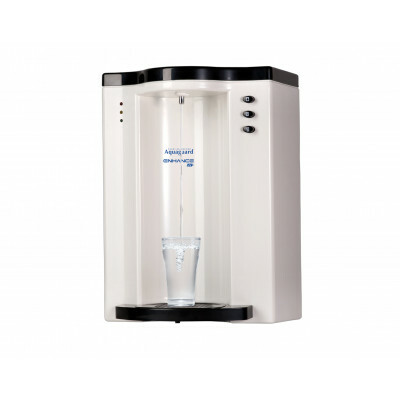 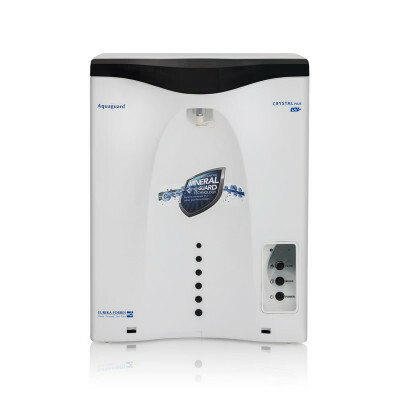 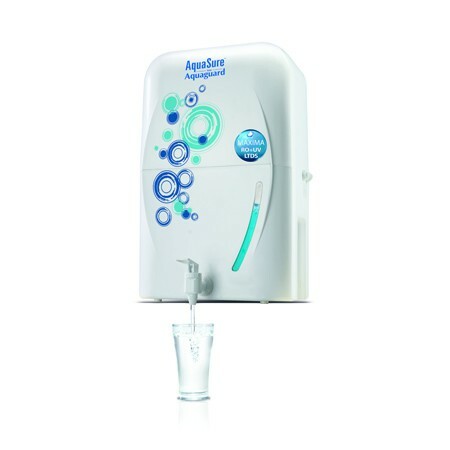 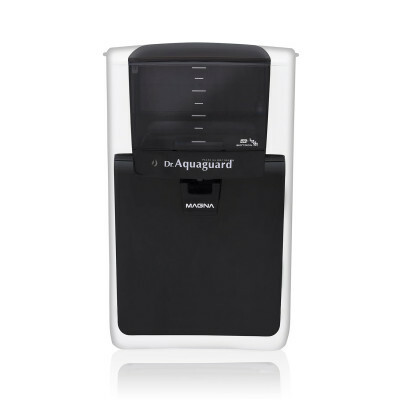 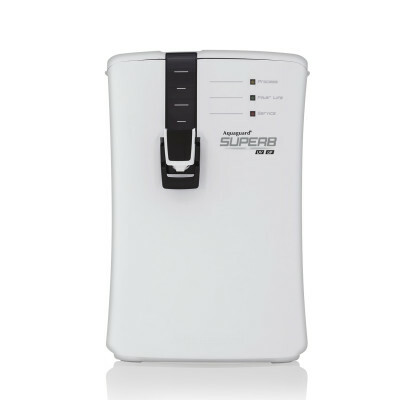 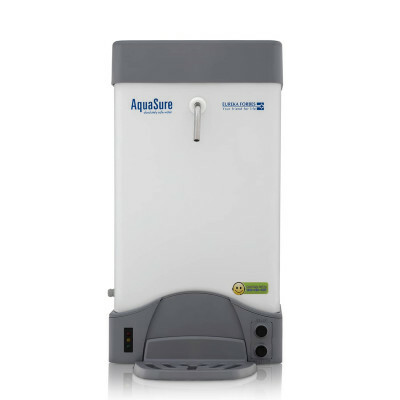 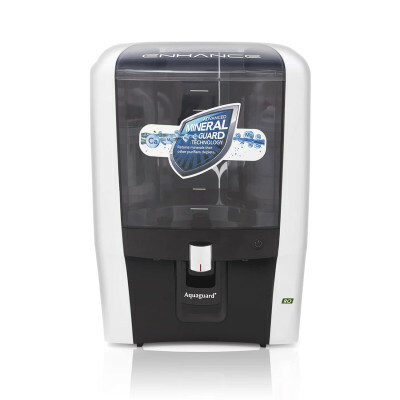 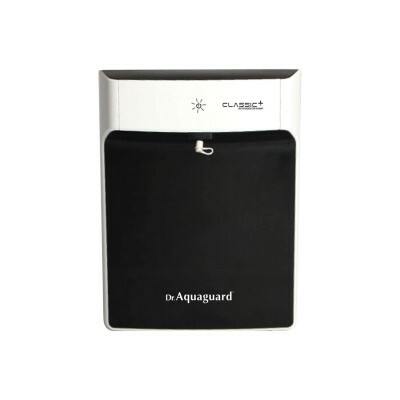 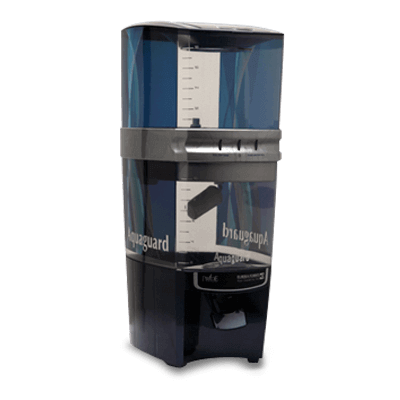 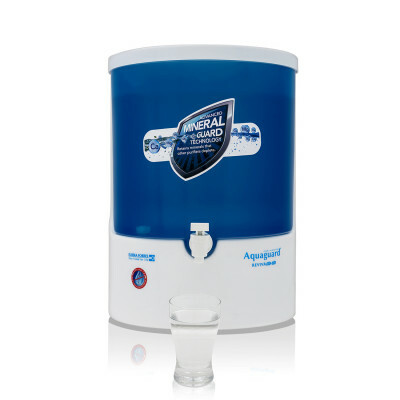 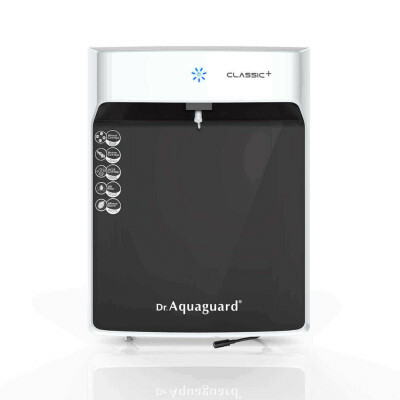 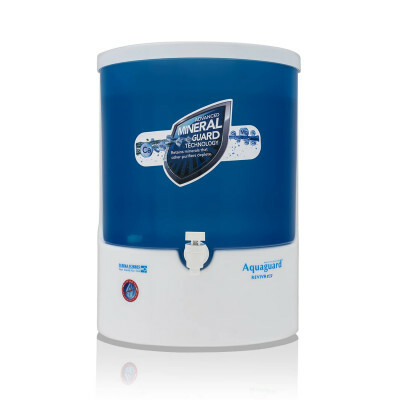 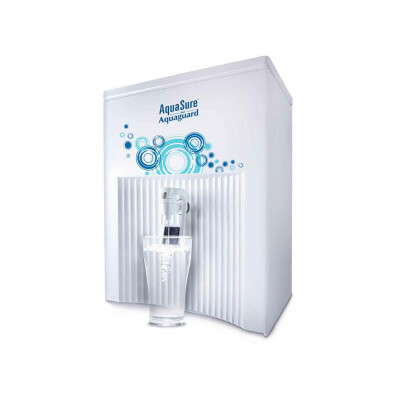 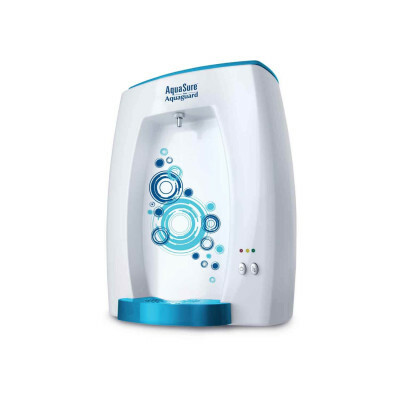 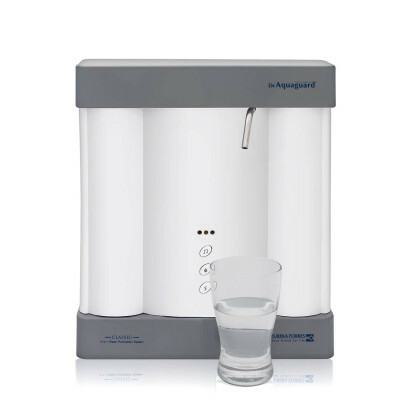 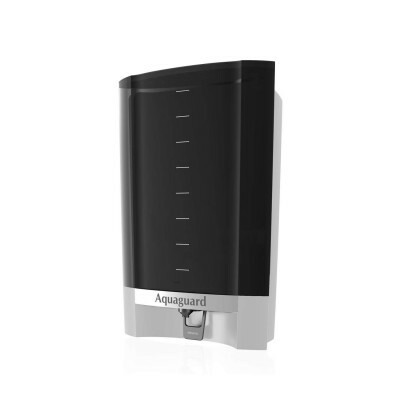 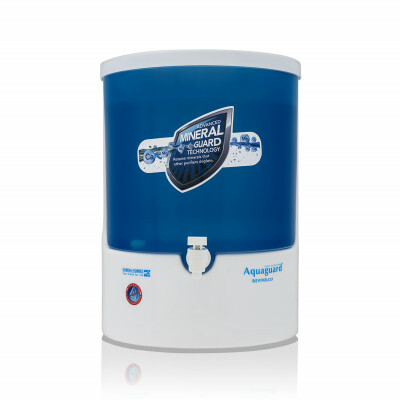 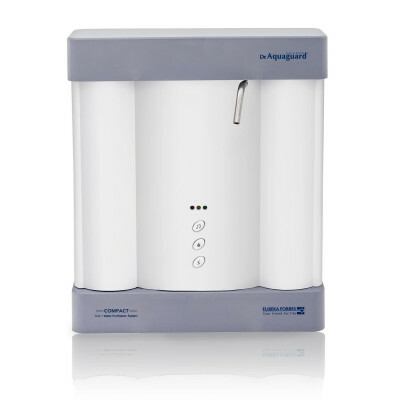 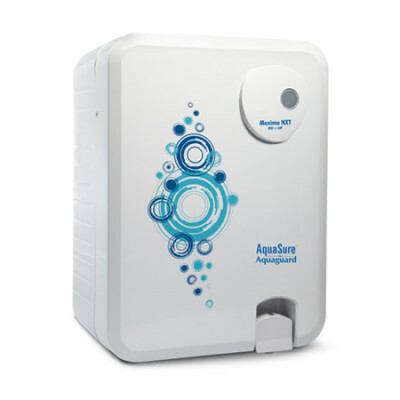 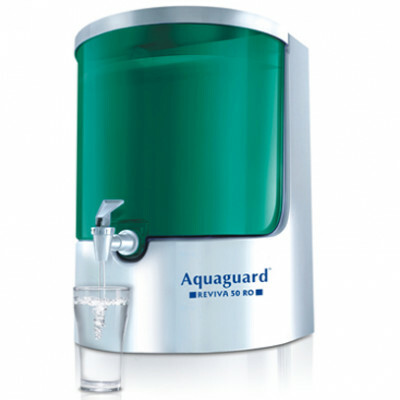 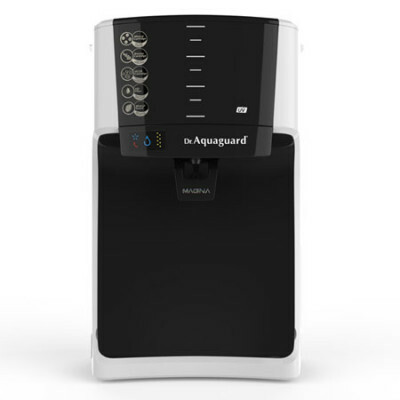 AquaSure Maxima RO+UV LTDS is a unique water purifier best suited for water which has moderate TDS, giving it a slightly salty taste. 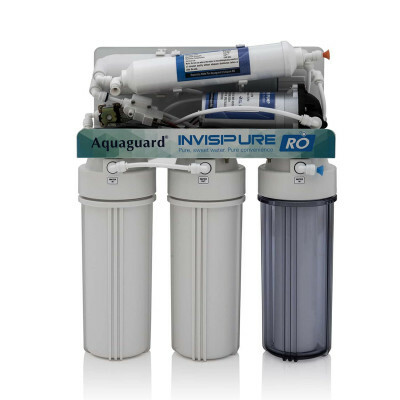 Its unique RO technology membrane removes excess TDS & blocks impurities & chemical contaminants dissolved in water while saving upto 30% more water during the purification process, than other conventional RO water purifiers. 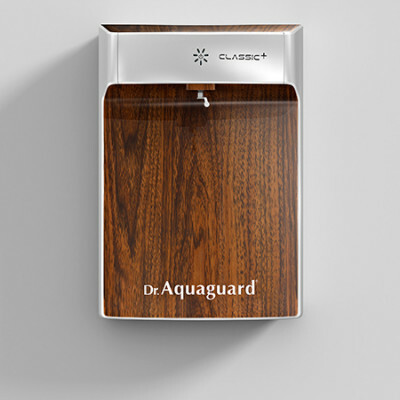 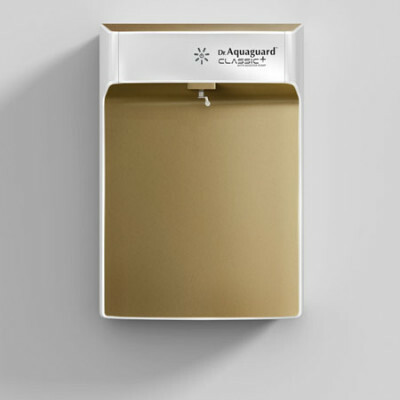 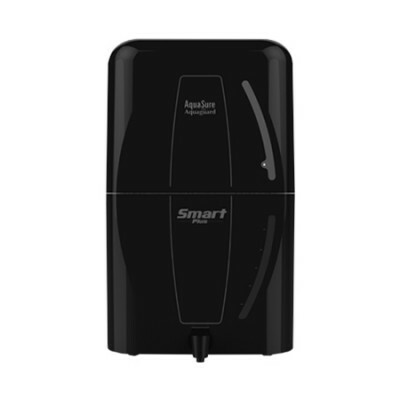 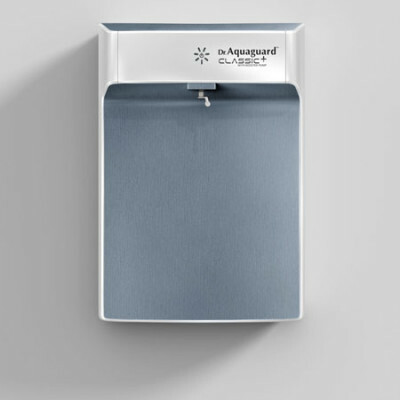 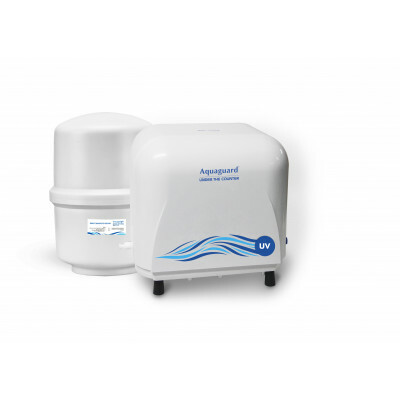 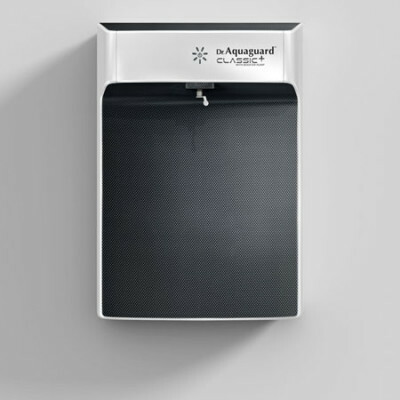 Dual Purification of UV ensures all microbial contaminants are removed from the water.